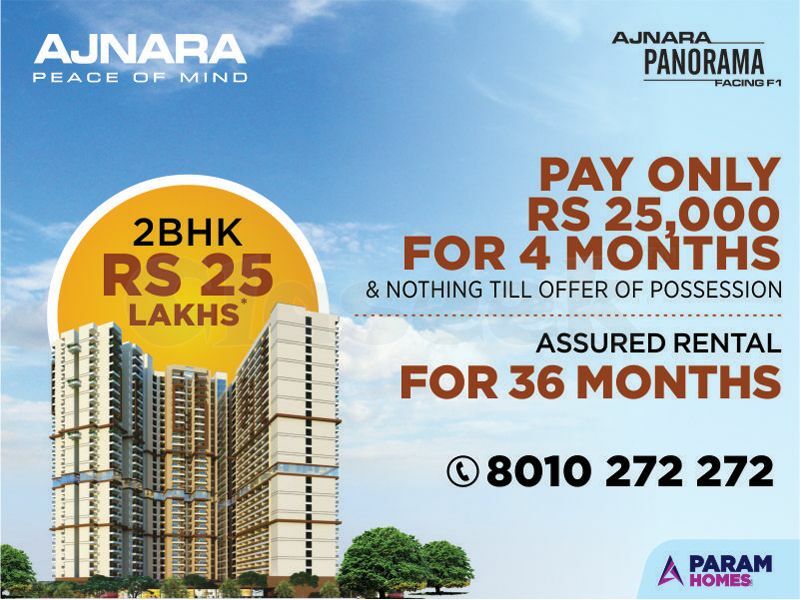 Ajnara has launched Ajnara Panorama 1/2/3 BHK flats and villas in Yamuna expressway which is widely spread over 22 acres. Ajnara Panorama are pocket friendly residential at Yamuna expressway furnished with modern amenities. It is an ultimate reflection of the elegance and simplicity located at Yamuna Expressway. Size: 515 - 1295sq ft.